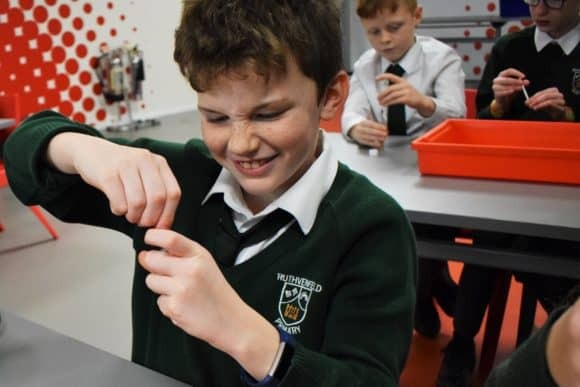 Dundee Science Centre is to inspire the next generation of space entrepreneurs after landing a national grant to bring the latest space science to families and schoolchildren across the area. 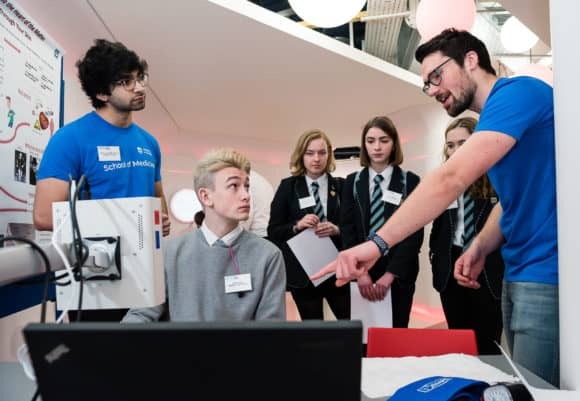 Following on from the huge success of the Destination Space programme, the UK Space Agency is now supporting the UK Association for Science and Discovery Centres to create new space resources aimed at inspiring visitors, communities and school pupils with the exciting science and engineering of future space missions. Ruthvenfield Primary School pupil Ryan coring a sample of ‘Martian sand’ to test its environment! 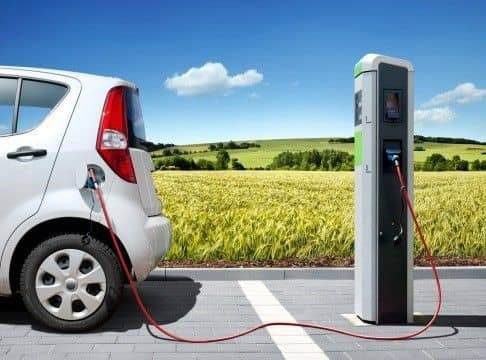 Swithering about investing in an electric car or bike, and wondering how they might fit into your life? A family-friendly event is giving visitors the chance to test drive and experience the thrill of driving a variety of electric vehicles at Dundee Science Centre this weekend (Saturday 2 March 2019). Today’s school pupils could be engaged in pioneering and life-changing laboratory work in just a few years. That was the message from Medical Research Scotland, which hosted a special event in Dundee today to inspire more young people to pursue careers in this exciting field. Over 80 senior school pupils and teachers from across Aberdeenshire, Angus, Dundee, Lothians and Perthshire took part in the ‘Meet the Researcher’ showcase, organised by Medical Research Scotland and hosted by Dundee Science Centre for the fourth year in a row. Showcasing scientific research at conferences is nothing new for academics but, when presented with a chance to speak to the general public, the quality of the lecture needs to step up a gear. 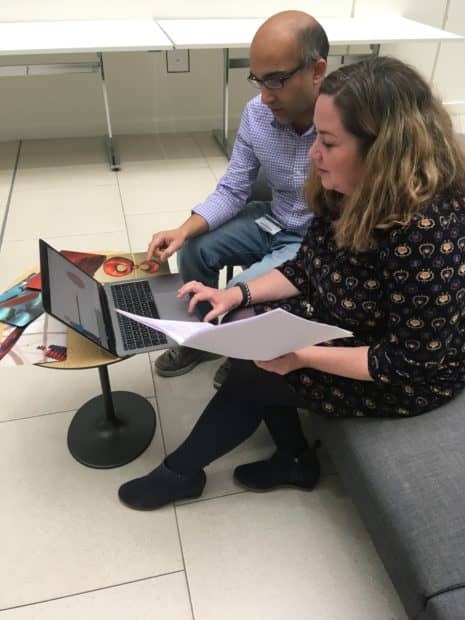 Such was the challenge facing Professor Miratul Muqit from the University of Dundee’s MRC Protein Phosphorylation and Ubiquitylation Unit who was to be awarded the prestigious 2018 Francis Crick Medal and Lecture in recognition of his research into Parkinson’s Disease. With the event at The Royal Society in London approaching, Miratul was looking to give a clear and engaging lecture. What’s more, as a public lecture, it was essential that his presentation not only appealed to scientists but was relevant for a broader audience. ‘Isolated’, ‘in need of support’ and ‘on the verge of giving up’ – these were the sentiments of one of the first women to embark on the Coca-Cola 5by20 Dundee programme. That was back in April 2017. 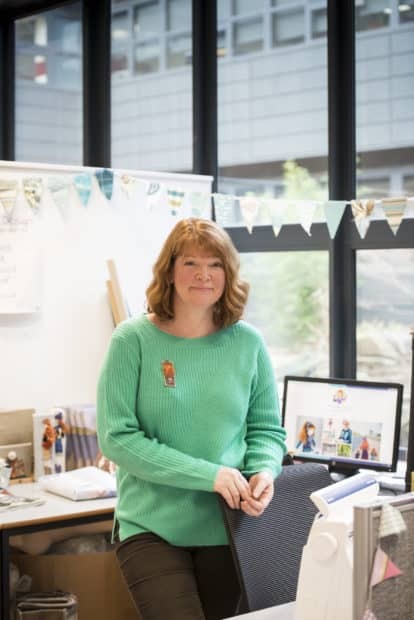 Fast forward almost two years and Dundee-based designer and maker Judith McDowall is feeling inspired, motivated and making significant progress with her textiles business, Just Judith Design.